A fantastic introduction to Britten Sinfonia’s new project bringing exceptional classical music to rural Lincolnshire. 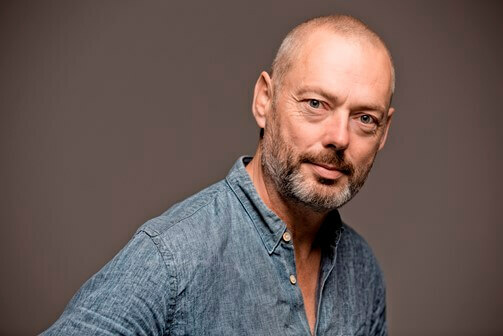 The ‘brilliant tenor’ (New York Times) Mark Padmore in a formidable combination with pianist Andrew West and the ‘superb classical guitarist’ (The Telegraph) Morgan Szymanski – traverses the history of art song, from Byrd to Britten. With extraordinary works for voice and guitar, and voice and piano, and an engaging performers’ commentary, this is an evening of enormous power and resonance and no little insight. Part of Serenading Lincs, Britten Sinfonia’s tour of Lincolnshire. Serenading Lincs is presented with the support of Quercus Trust, in partnership with Lincolnshire International Chamber Music Festival, Live & Local, The David Ross Education Trust, with assistance from Orchestras Live. Britten Sinfonia and Mark Padmore are proud to announce an exciting new partnership with the Lincolnshire International Chamber Music Festival, Live and Local, and Orchestras Live, touring concerts and educational projects in Lincolnshire from this November.